It’s not surprising that Nepal is considered to be the country of immense diversity. Aside from being a perfect destination for trekking, hiking, backpacking, and mountaineering, it impresses travel enthusiasts around the globe with its jungle environment. Whether you are willing to take a glance at the unspoiled wilderness or make your way through the thick forest, you have to set off to the jungle safari in Nepal. There are many areas surrounded by tangled vegetation and trees in the country. 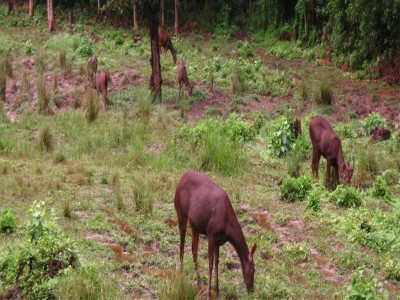 It is jungle safari tour that has something special for everyone. This journey is arranged in the Terai region of the country. The area is known for its numerous flora features, including grasslands, savannahs, massive trees, and other natural wonders. It is a perfect destination for family vacations, especially if you are traveling with kids. A jungle safari tour in Nepal gives you a chance to introduce a new world to your little ones and broaden their perception horizons. What Should You Expect from the Journey? When traveling with Satori Adventures, you can opt for different means of transportation. If comfort is of primary importance for you, jeep drive will be the very thing. However, there is a far more exotic vehicle available. 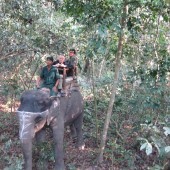 Every jungle safari package offered by our company includes an elephant ride option. Just imagine exploring the forest environment on the back of this mammal. 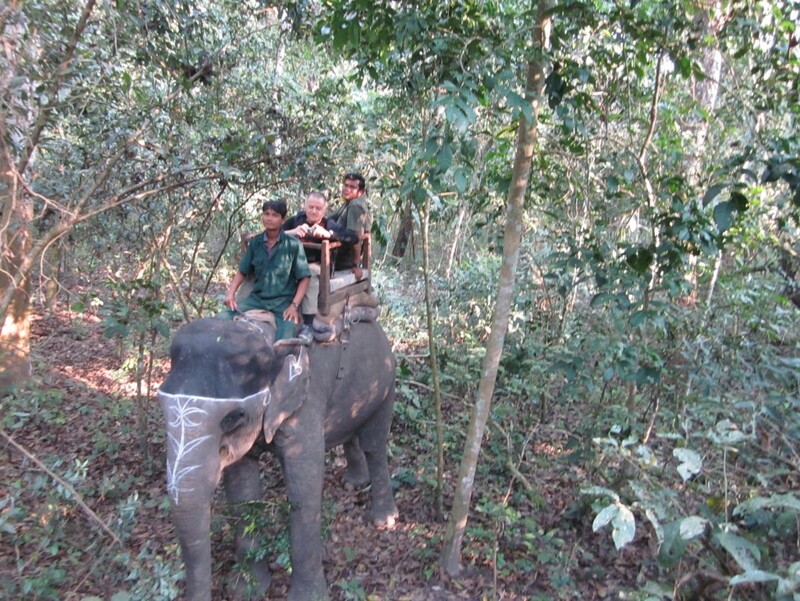 Besides, an elephant ride will enable you to take a new look at everything that surrounds you. Regardless of the way of transportation, we will make sure you are provided with a priceless experience. 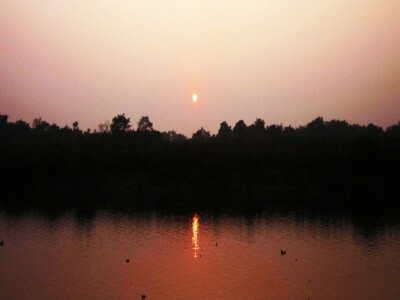 Such activities as on-foot jungle exploration and canoeing allow tourists to indulge in the atmosphere of the wilderness. For those who are fond of bird-watching, Satori Adventures offers the opportunity to observe the rich variety of species in their natural habitat. Due to the increasing amount of birds, like the spiny babbler, that are endemic to the hills of Nepal, the activity has already become one of the most popular when being on safari. 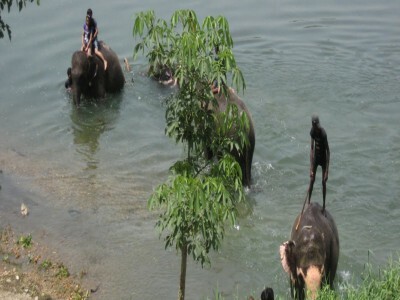 When you go on a jungle safari tour in Nepal with us, it’s up to you to pay a visit to an elephant breeding center. The facility was built to provide the endangered species with a shelter for further domestication. Now this place opens the door to anyone willing to get familiar with all the ins and outs of elephant training. Nepalese forests are famous for their diversified ecosystem that includes almost 900 bird species and over 200 mammal ones. 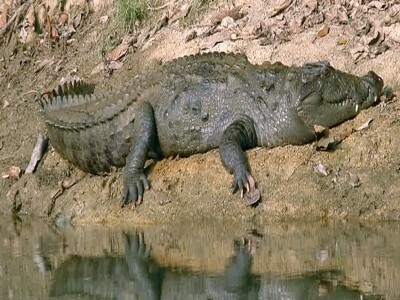 Many of them are in danger of extinction because of poaching and deforestation. If you want to take a look at some rare species living in protected areas, it’s time to go for our jungle safari package. We will arrange a trip to one of the facilities where such animals as red pandas, one-horned rhinos, Bengal foxes, Bengal tigers, clouded and snow leopards can be found. 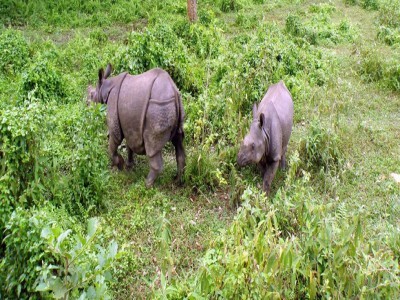 Satori Adventures offers tours across jungle safari in Nepal at prices which are set below the average. 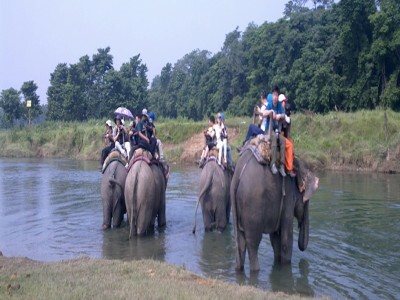 Thus, you can go on the most exciting family holiday to such national parks as Chitwan, Shuklaphanta, Bardiya, and Koshi Tappu at a fraction of the cost! Nepal is the best destination for experience for Trekking, Mountaineering and the wild nature with the activities related to wild life adventure. 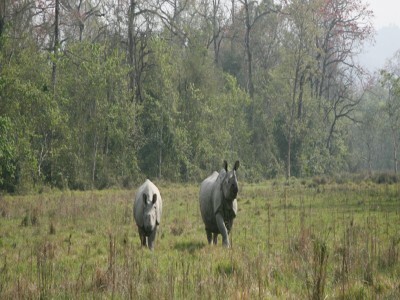 Nepal has many National Parks and Wildlife Reserves.